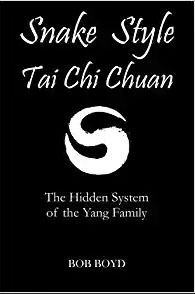 The Snake Style of tai chi chuan was held privately within the nucleus of the Yang family for five generations. In 2001, Robert Boyd was formally adopted into the Ip family (fifth generation of Yang family) and began learning this system. Three years later, Grandmaster Ip Tai Tak of Hong Kong granted Master Boyd permission to teach the snake style openly. Since then, the snake style has grown slowly but surely throughout Europe and North America. 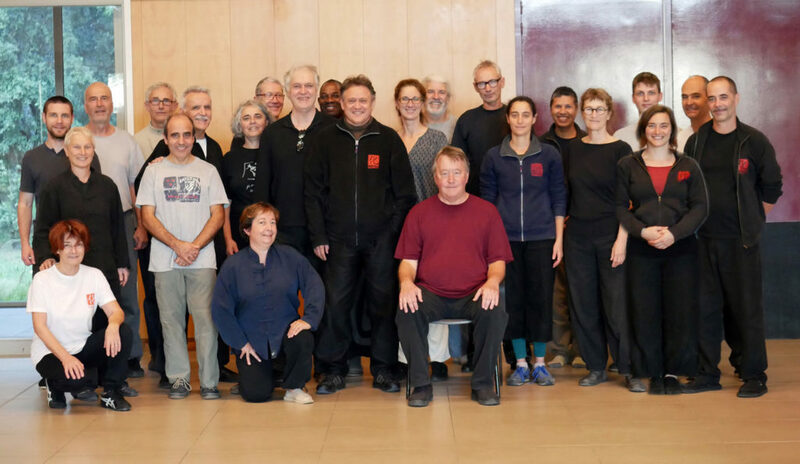 To maintain a standard of excellence within the teaching methodology of the snake style, Master Boyd founded the International Snake Style Association for the purpose of uniting all snake style teachers under one roof. 1. 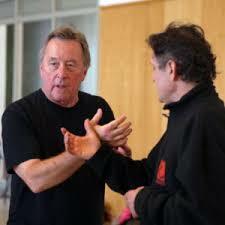 Teaching will be open and honest and dedicated to creating clear and creative methods of transmitting the basic principles of snake style tai chi chuan. 2. Teachers will openly demonstrate their skills so that students have visual support for the theory and principles they are taught. 3. Teachers will offer snake style training to all students without prerequisite training in other forms of tai chi. 4. Teachers will treat their students with respect, compassion and concern for their well-being. 5. Teachers will promote the fact that they themselves are students first and teachers second and are committed to their own development of snake style skills. 6. Teachers will promote the Bao Tak Fai Tai Chi Institute semi-annual seminars as a means to improve their student’s snake style skills and build community with other ISSA members. 7. Violations of the above code of conduct may result in expulsion from ISSA. New Book available now !